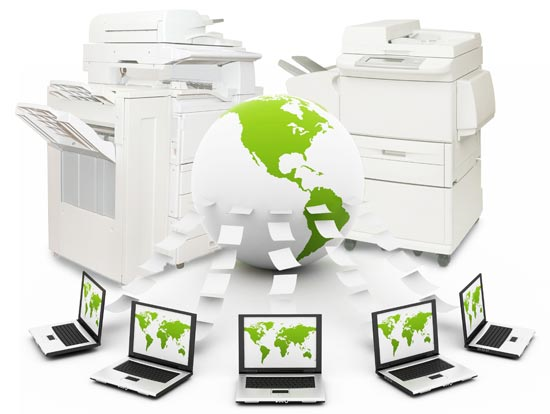 PaperCut's Global Print Driver provides a vendor-neutral solution to make both printing and administration easier for organisations in a mixed fleet environment. PaperCut's Global Print driver is designed to work on the widest possible range of printers and supports all main print features, including duplex, colour, paper-size and tray selection. Universal print drivers issued by manufacturers are designed to work with multiple models across a single brand. PaperCut's Global Print Driver works across both multiple models and multiple brands. This signed print driver makes it easier to set up a Find-Me/Global Print Queue in a multi-vendor environment, supporting all print devices on a single server regardless of vendor. Users experience a familiar print dialog no matter what device they intend to use. Deploy this Windows cross vendor driver quickly using standard driver deployment. Mac users already have a similar experience. The in-built Mac Generic PostScript driver is fully compatible with PaperCut's global queue.